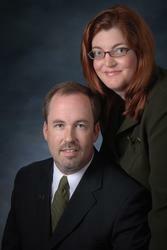 Laura & Dave Olson utilize the latest technologies, market research and business strategies to exceed your expectations. More importantly, we listen and that means we find solutions that are tailored to you. 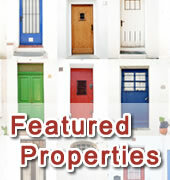 After you have had a chance to review this information, contact us so we can tell you more about how we'll help.